A Science Fiction short story of 8500 words with themes relevant to today and to the ever-increasing militarization of police forces around the world. Twistown may well be the poorest neighborhood in Neon City, and yet it continues to be burdened by an influx of refugees, and an uncaring government - the Neon City Authority. Now tragic circumstances have resulted in the death of Mama Sheena, a loved and respected elder of the neighborhood. Dav and Sam, just returned to Twistown and faced with this upsetting news, find themselves becoming further embroiled in an increasingly dangerous situation. 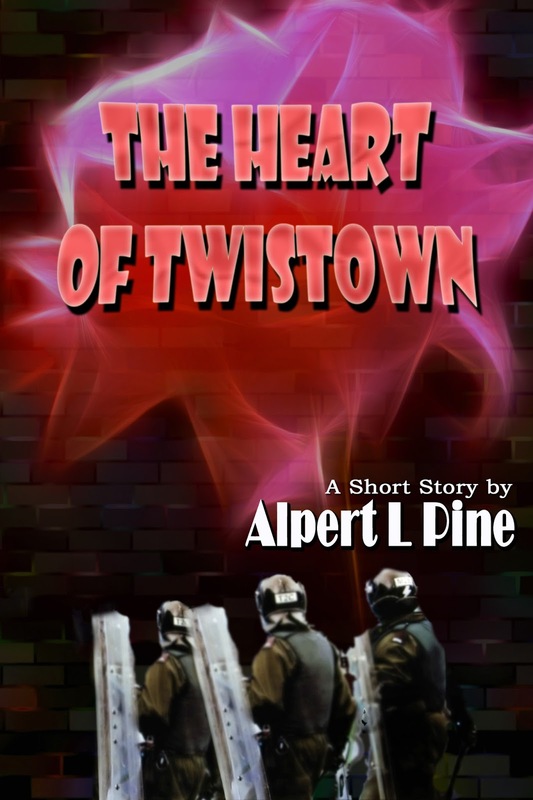 A second death follows, and everything seems to be leading inexorably to a showdown between the people of the neighborhood and the armed officers of the Neon City Authority. But will either side back down?